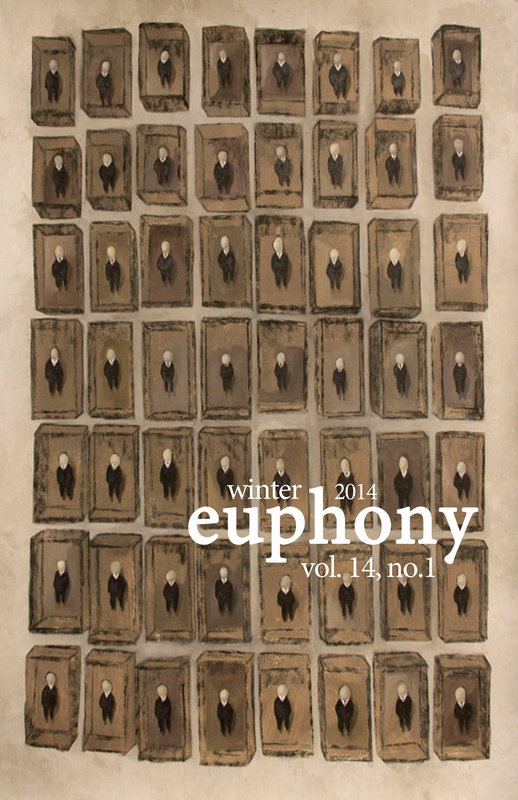 Congratulations to Rosaline Zhang, the winner of our Winter 2014 Cover Contest! Her painting, Papa, will be featured in our upcoming issue. Looking for the Winter 2014 issue? Save the date: March 3, 2014.